Get more bang for your buck! 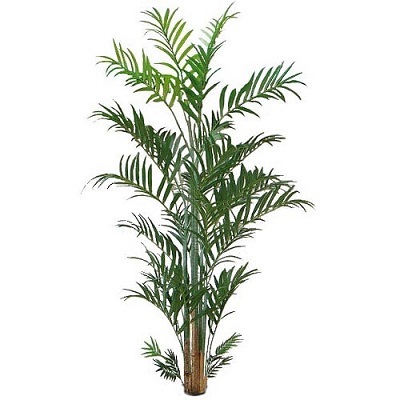 This giant 12 foot Kentia Palm towers over your jungle backdrop like an umbrella of paradise. Especially popular for Prom when decorating gynasiums and "high ceiling" venues enhancing your tropical paradise theme party giving it that WOW factor. Corporations rent for conventions, Theatre and Film Industry love this as they can rent and return, Great for wide open spaces.